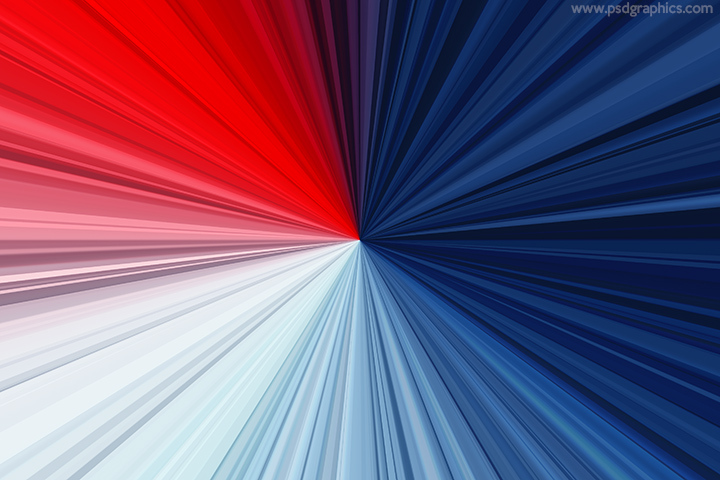 Red and blue rays background, abstract high contrast graphic with focus in the middle, made with a radial gradient effects. 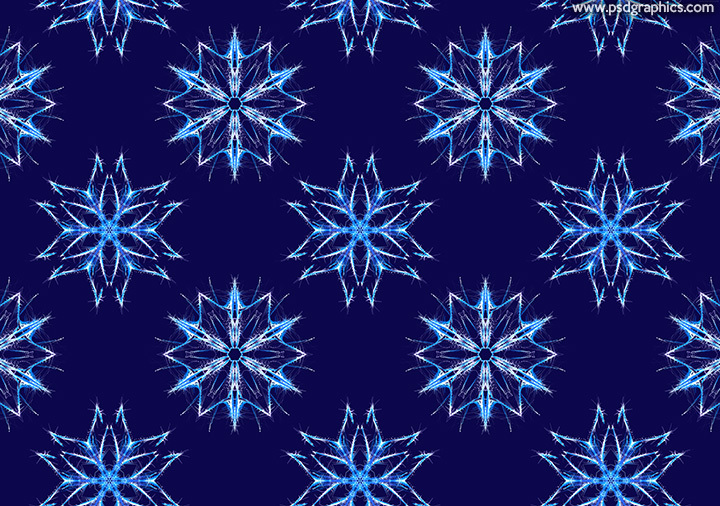 Blue snowflakes pattern, beautiful and stylish snowflake shapes, 2 similar variation, dark winter theme background. 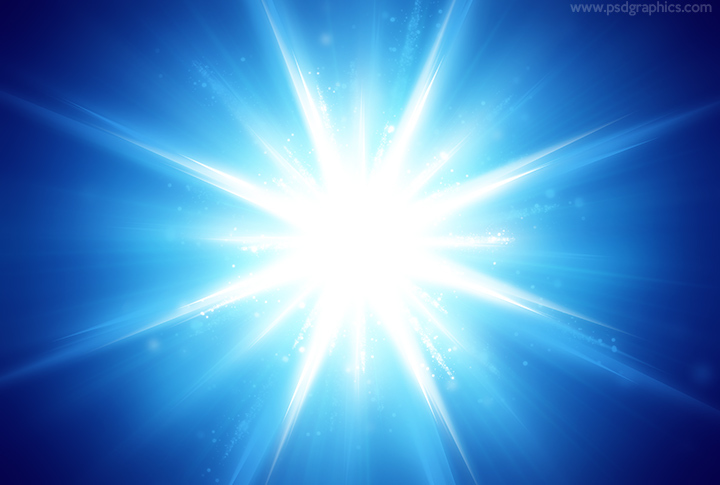 Bright white star in center of a blue background, beautiful deep blue gradients with a glowing light effects. 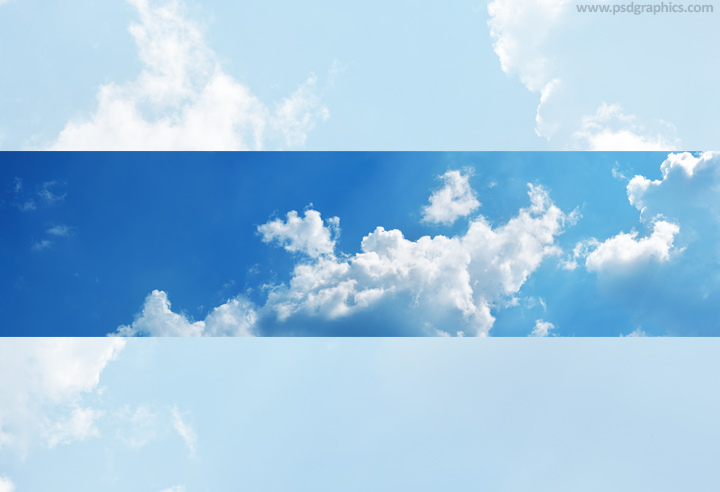 This is an extra large clouds panorama useful for high quality (wide) printing or web use, deep blue color sky with a bright clouds, high contrast background. 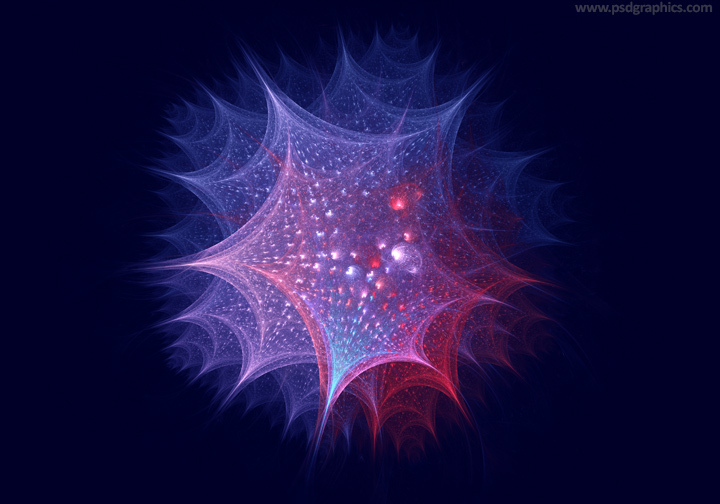 Medical research concept graphic, a dark blue background with an abstract star shape fractal in a purple and pink colors, download in a high resolution. 11 queries in 0.085 seconds.